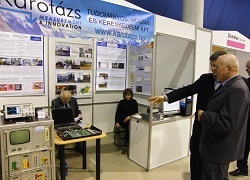 KAROTÁZS Scientific, Technical and Trade Ltd. was established in 1995. by former employers of MÉV (Mecsek Ore Mining) Company. 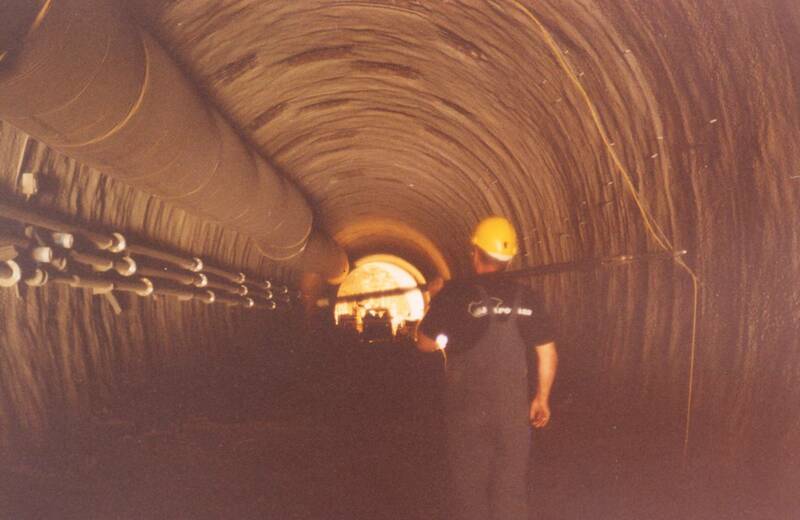 In the previous years the staff got experience in underground exploration, using mostly self developed tools. 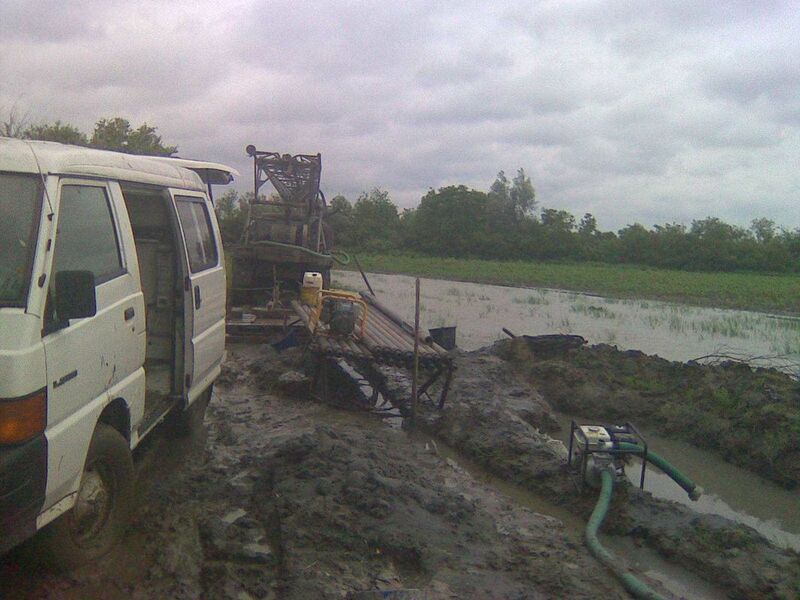 Our field of activity is mainly well-logging, drilling geophysics and well testing. 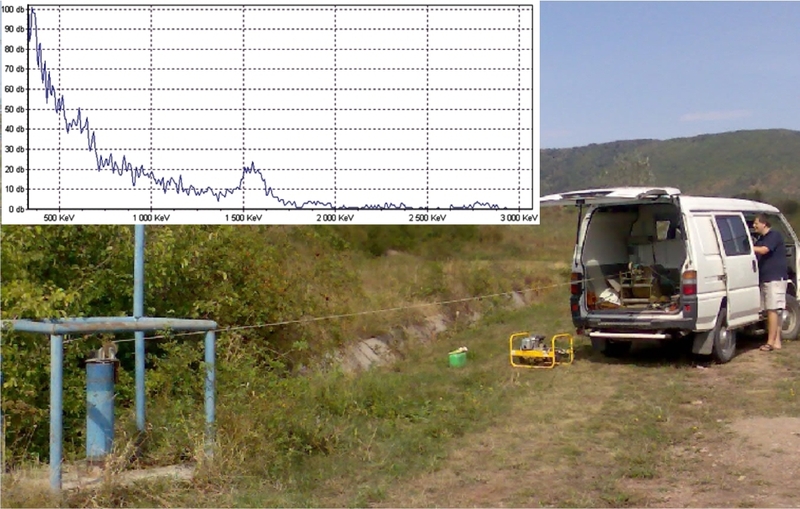 Since the establishment, we have been taking part in several well-logging, geophysical and well testing works, like Boda Claystone Formation, works involving mine (MÉV) closure and remediation, projects in the disposal of low- and intermediate-level radioactive waste in Bátaapáti, well testing in Hungary and in the neighbouring countries. 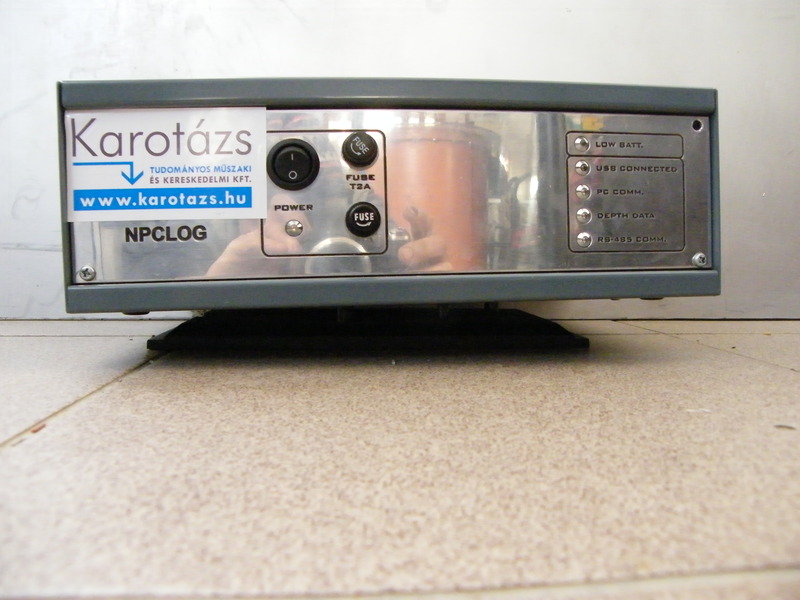 During the 15 years, KAROTÁZS Ltd. has achieved an important position in the practice of Hungarian borehole, and well-logging metrology. For maintaining a high quality in our work, we use quality operating systems, improve our equipment supplied by our own and external resources. 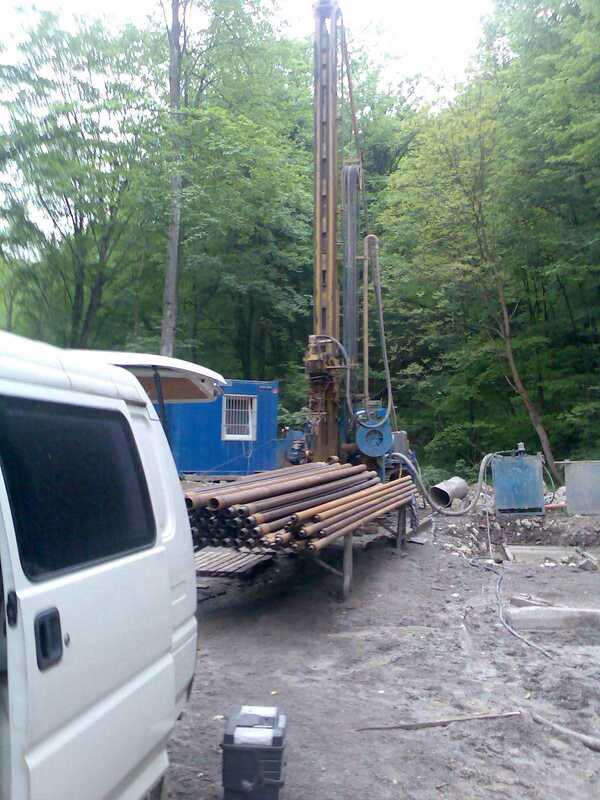 Beside the daily routine work, we managed to win several competitions successfully, and we have developed new measuring equipment and techniques. 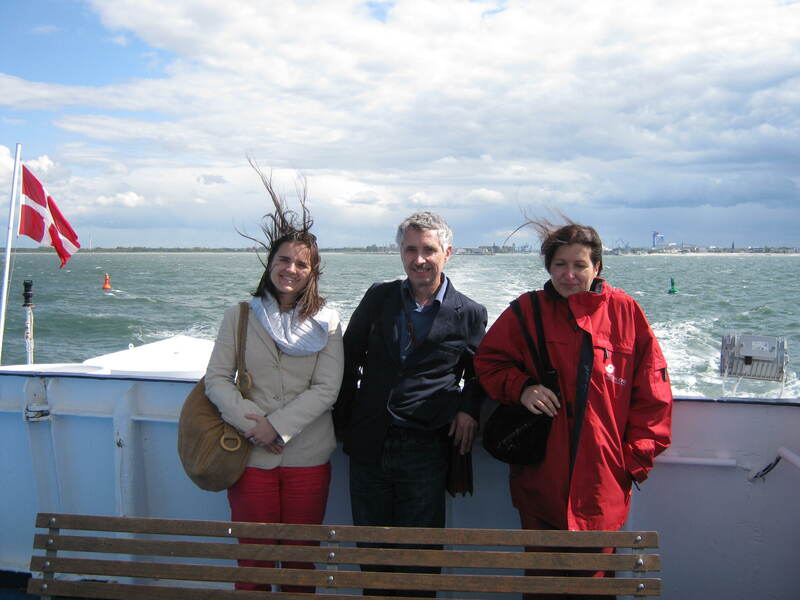 R&D activity is still a running programme in the life of our Company. Our developed products can be pucheased from the Ltd. In case of special needs, we undertake to modify our technolgies for able to be applied in solving various problems. 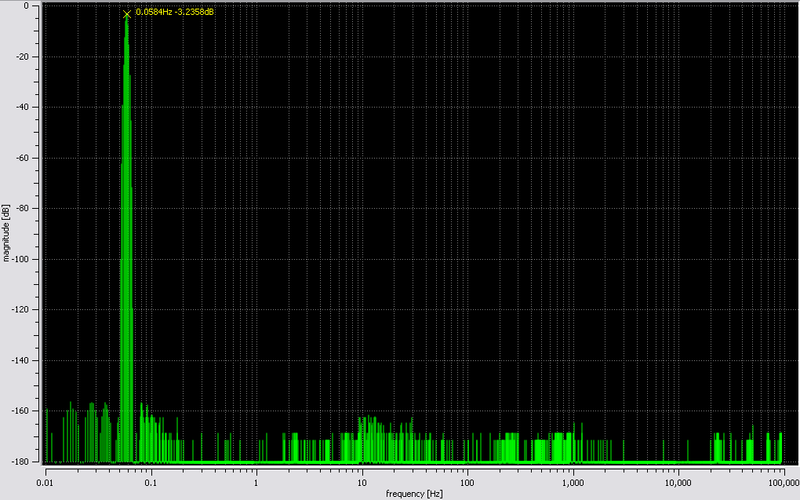 A product of our R&D activity is a well-logging system suitable for energy selective detection of gamma-radiation. 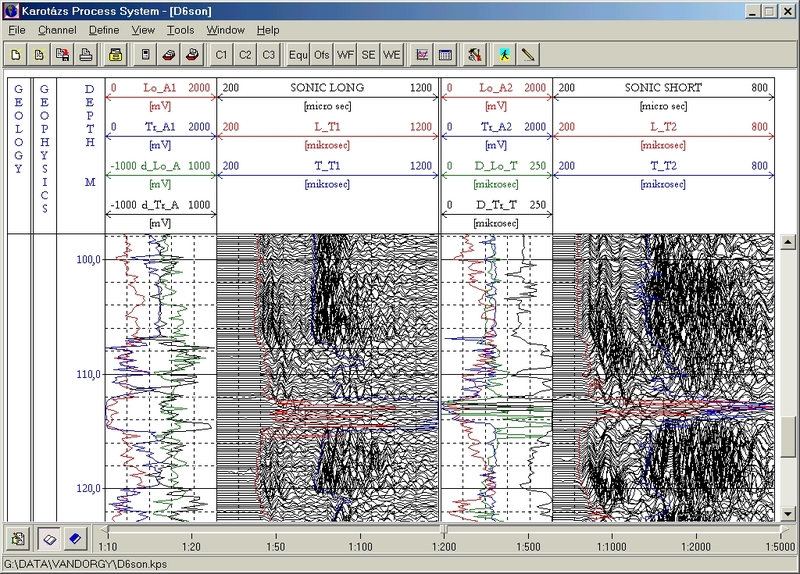 The system is applicable for natural and neutron activated inquiries. 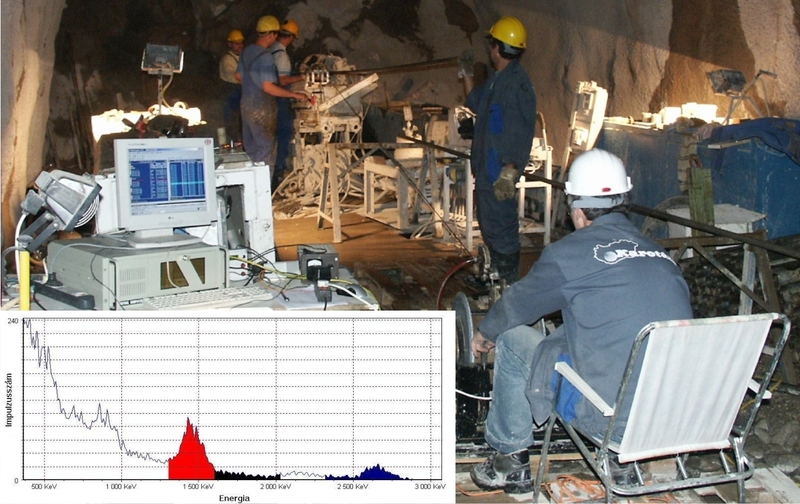 With our product, it is possible to measure K, U, Th isotop concentrations and it is able be to used for minerological purposes (with activation measurements). 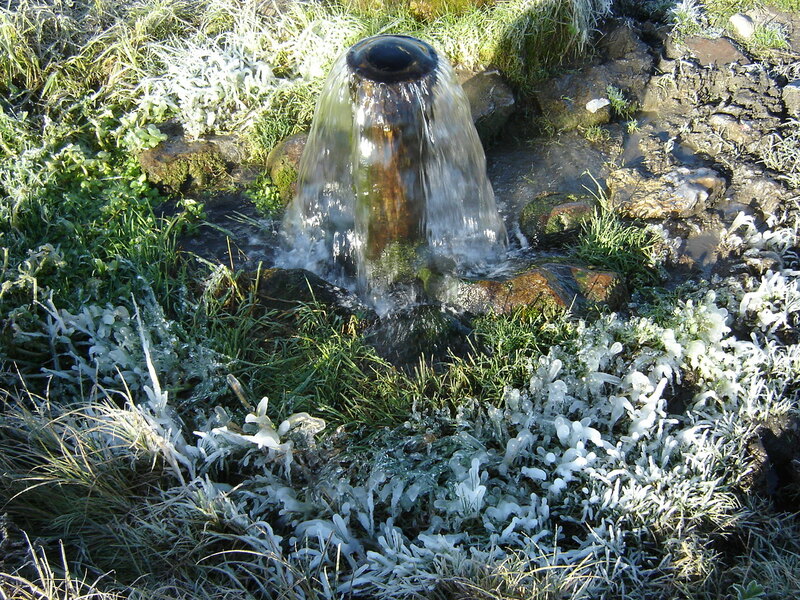 Due to the wide temperature range, application of automatic spectrum stabilization is necessary. 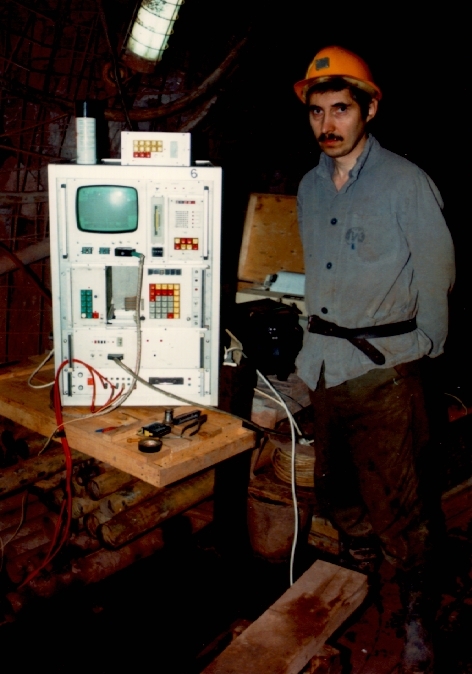 The developed measuring technology and process (with some modification) is able to be used for gamma-spectrum measurements in other cases as well. 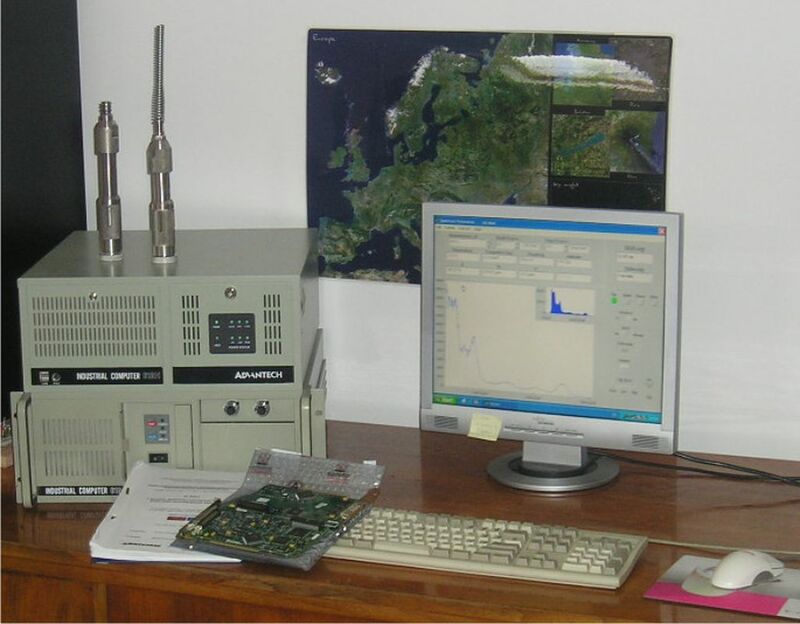 Our NPCLOG equipment is a universal PC-based surface recording unit, which (contrary to earlier practice) was constructed using exclusively own developments like task oriented motherboard, boards for measuring, data acquisition. 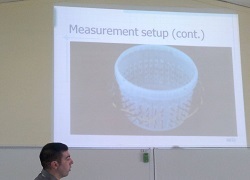 The measuring and processing software is also self-created. 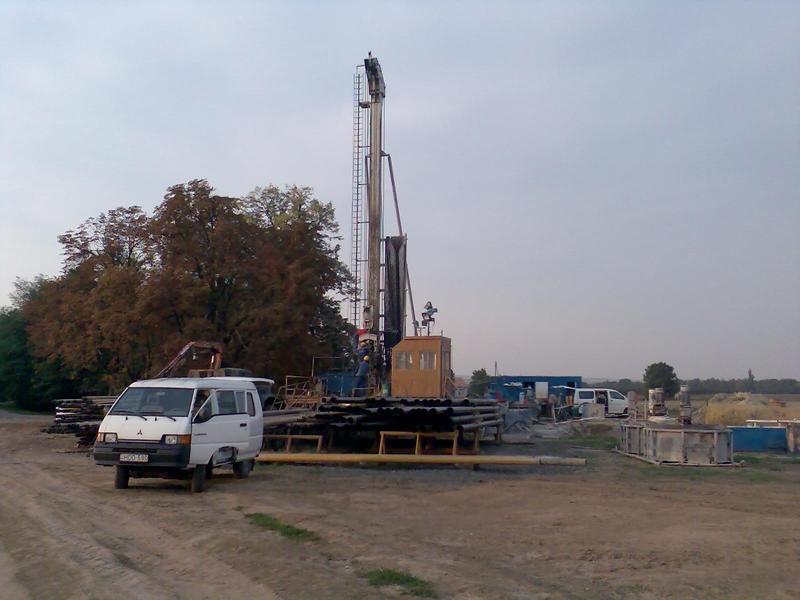 The NPCLOG is able to function with amuplex, acoustic and resistivity probes, and impedance measuring unit. 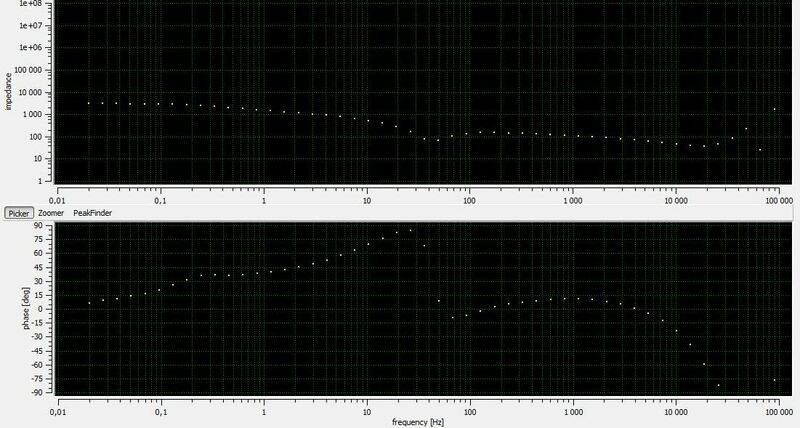 In our presently R&D project we are developing a 1  256 channelled, DSP based group of electrical impedance measurement system for applications in geophysics, inquiry of materials and living structures. The potential applications of the system: FFT spectrum measurement, impedance measurement (EIT), impedance spectrum measurement (EIS). With the measurement system it is possible to measure in two points with multiple frequencies or at a constant frequency in many points. 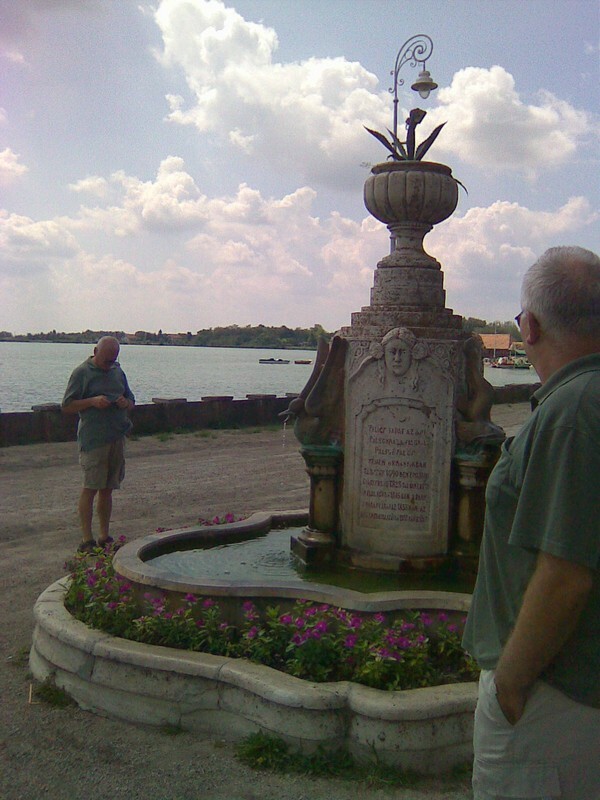 We consider that is important to publish our activity and developments. 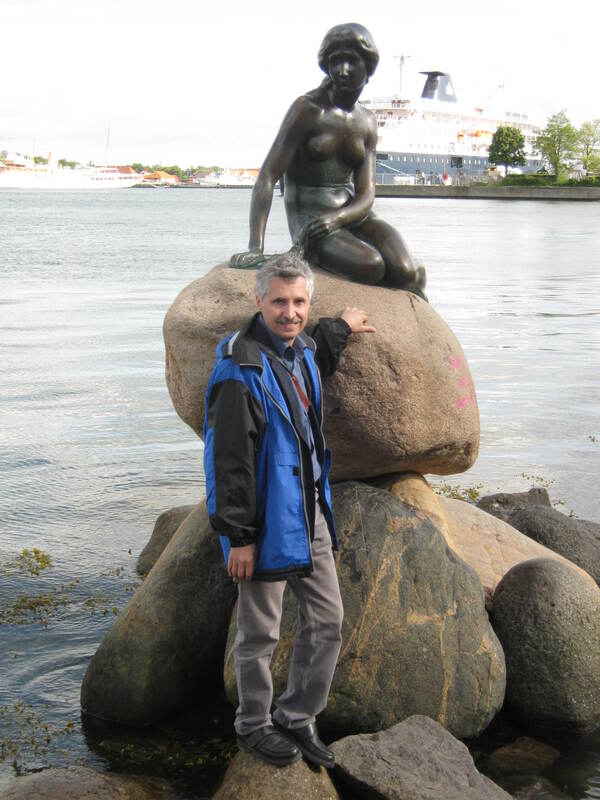 So we keep taking part in international conferences. 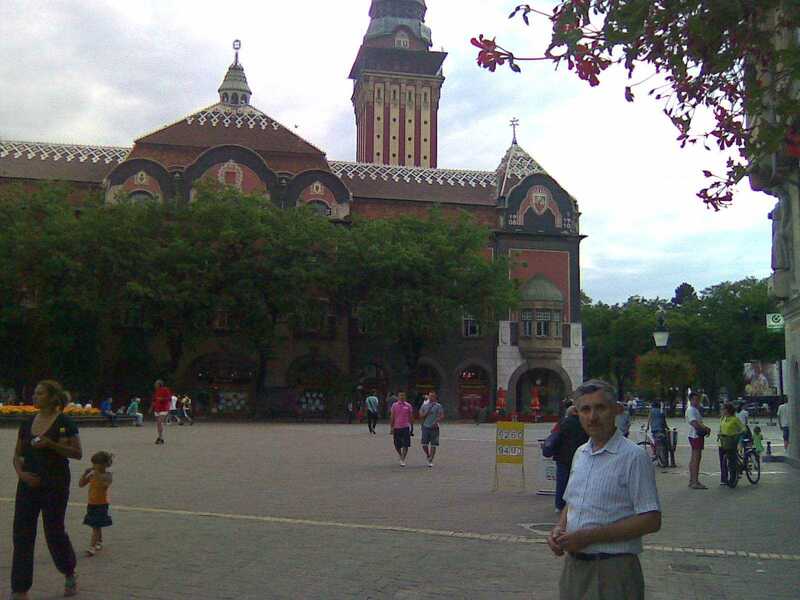 On September 8 – 10, 2011 in Subotica (Serbia) we participated in “9th IEEE International Symposium on Intelligent Systems and Informatics (SISY 2011)”. 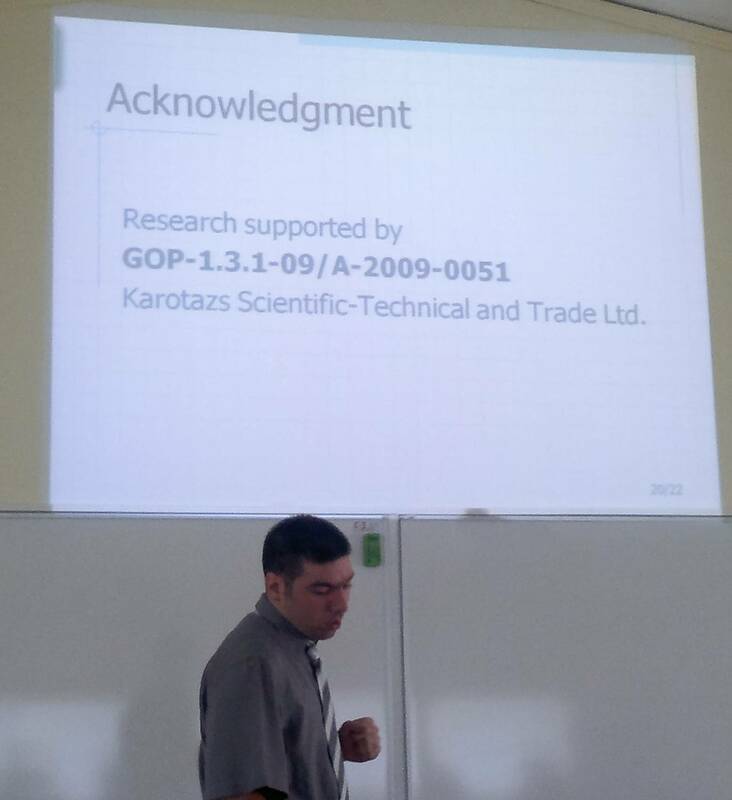 In the conference our demonstration, “Application of the FPGA technology in the Analisys of the Biomedical Signals” was presented by our developer, Bojan Kuljić (from Serbia). 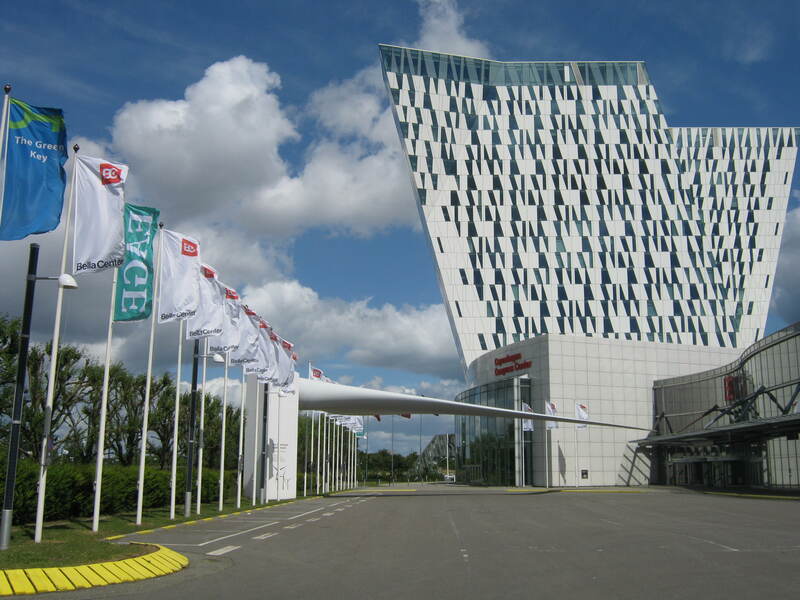 On June 4 – 7, 2011, the 74th EAGE Conference & Exhibition was organised in Copenhagen, where the KAROTÁZS Ltd. 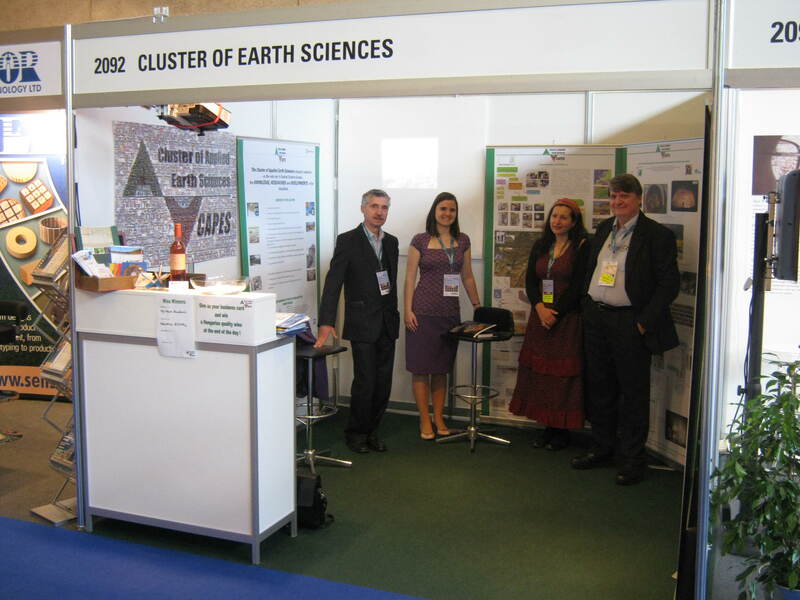 Participated as the member of the Cluster of Applied Earth Sciences (CAPES). 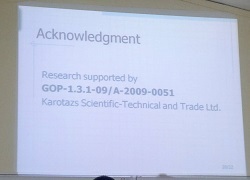 On the introduced leaflets and poster we demonstrated our R&D activity. 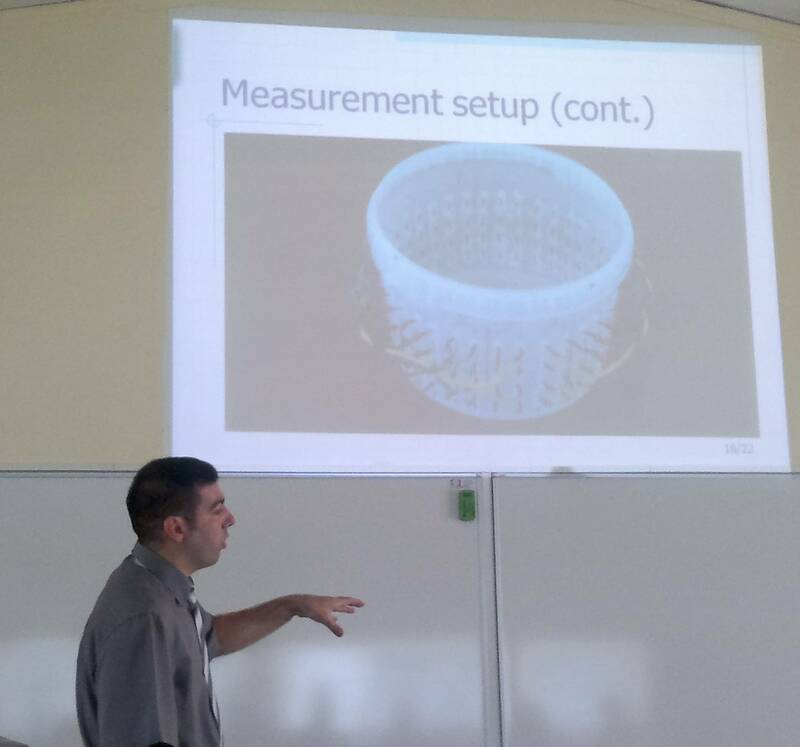 We presented our developments in the field of drilling geophysics (the surface recording unit and the GSP probe), impedance tomography and impedance spectrum measurement and in the application of all these.